Darissa had a great trip to ShopRite this week. She picked up some great deals on cold medicines, Cap’n Crunch and more. 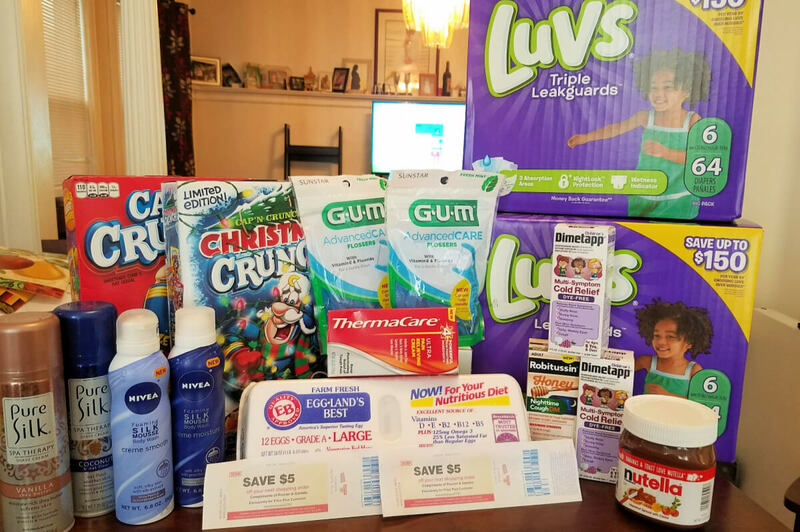 She used coupons, a catalina from last week, picked up another cat for buying Luv’s, will receive a $10 Prepaid Gift Card for purchasing P&G products and rebates to bring her final out of pocket total down to $19.01!! Great job Darissa!